Coastal Shores Artwork Reminisce of times on the beach with this simple yet elega..
Coastal Artwork Framed art grouped together creates a dramatic focal point&n..
20"H x 20"W Ships in 10-14 days..
Coral Wall Art Collection This set of three coral graphic prints..
Coastal Coral Wall Prints Add the finishing touch to your coasta.. 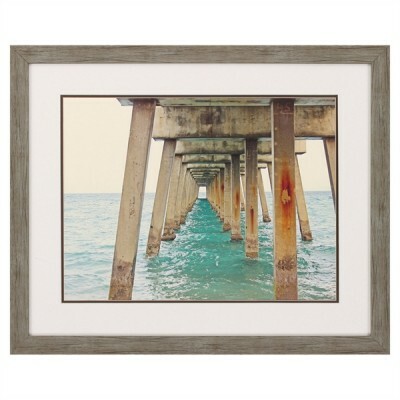 This set of two coastal framed prints that are absolutely stunning! They..
Dimensions: 25"H x 25"W x2"D Ships in 10-14 days..
Trio Of Denim Coastal Prints This set of three denim coastal pri..
27"H x 33"W x 1"D Ships in 10-14 days.. This set of two coastal framed prints that are absolutely stunning! They are simpl..
Each Print: 14"H x 14"W x 2"D Ships in 10-14 days ..
29"H x 25"W x 1"D Ships in 10-14 days..
21"H x 21"W Ships in 10-14 days.. Shell Photographic Print Set Reminisce of times on the beach with this lovely pair..